The Birkbeck Sport Business Centre is a dedicated research centre of Birkbeck, University of London. We bring together international experts in sport management to deliver high quality research. As a respected academic research centre, we provide consultancy to many organisations involved in the business of sport. Our members also appear in leading academic journals and conferences. The Edwards Scholarship is part of a comprehensive effort at Birkbeck to foster women’s participation in the sport industry. The Scholarship is generously funded by Birkbeck alumnus Tim Edwards and his partner Elizabeth Edwards. 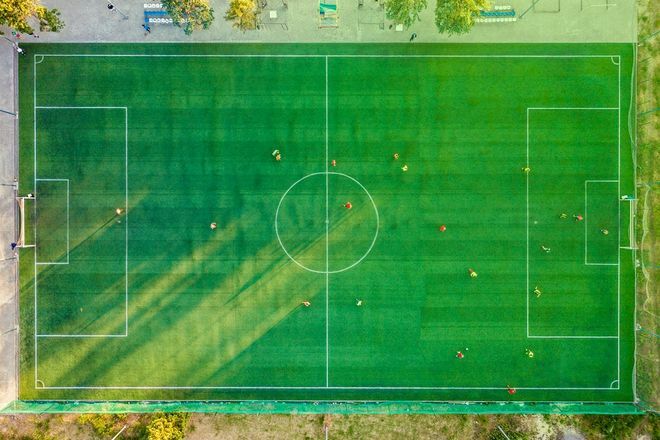 Birkbeck’s Department of Management is delighted to announce a partnership with OptaPro, to deliver a short course on Football Analytics as part of the MSc in Sport Management and the Business of Football.